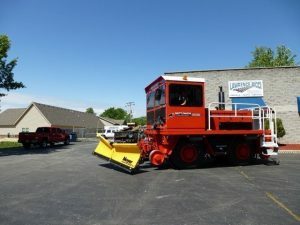 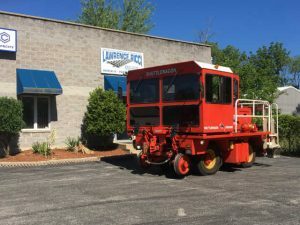 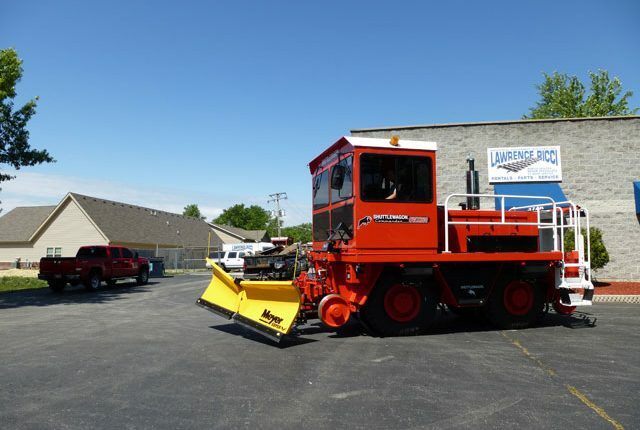 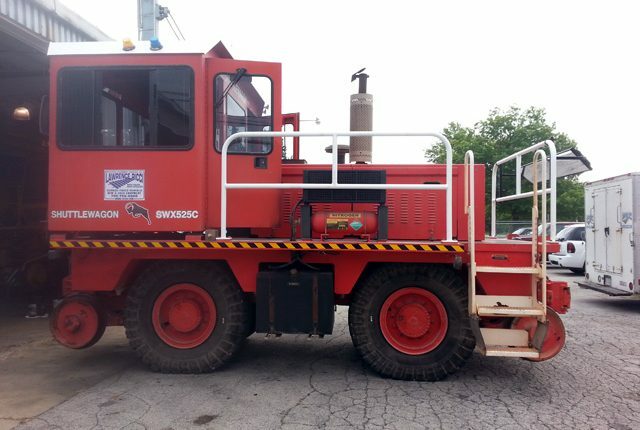 Lawrence Ricci Industrial Equipment Services, Inc. Call us at 708-756-2600 or fax us at 708-756-2664. Parts availability for all brands of railcar movers and other industrial equipment. 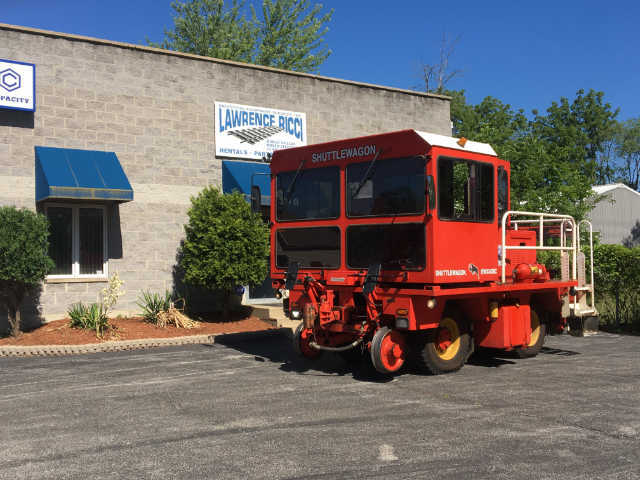 All models of railcar movers including Shuttlewagon®, Trackmobile®, Switchmaster® and Rail King®. 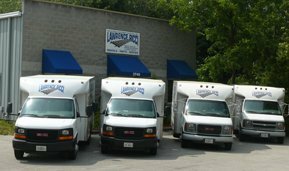 To help keep you operational, we also offer an extensive line of rental vehicles. 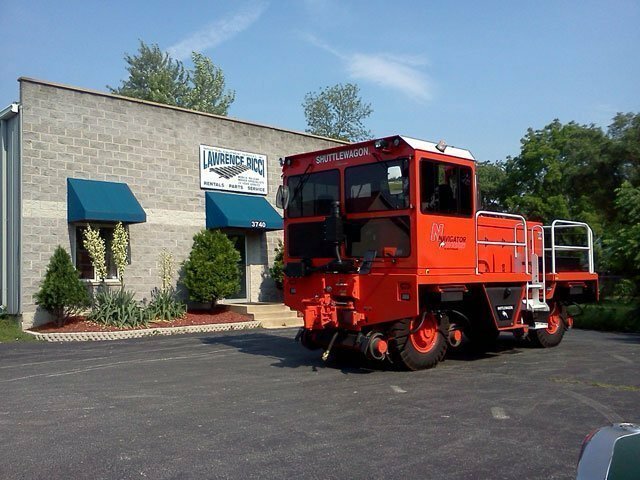 We have a railcar mover for your needs. 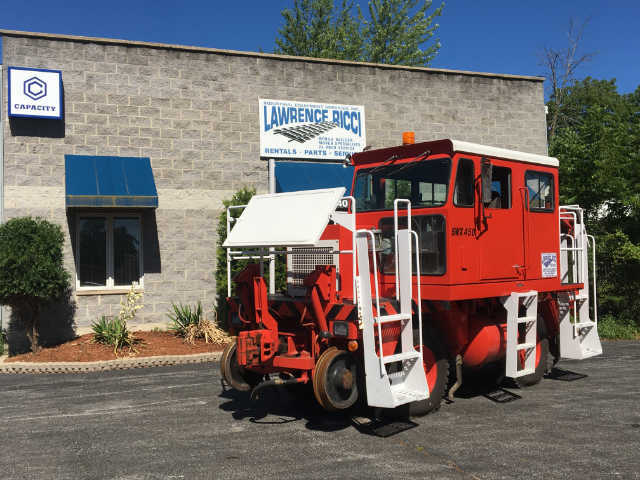 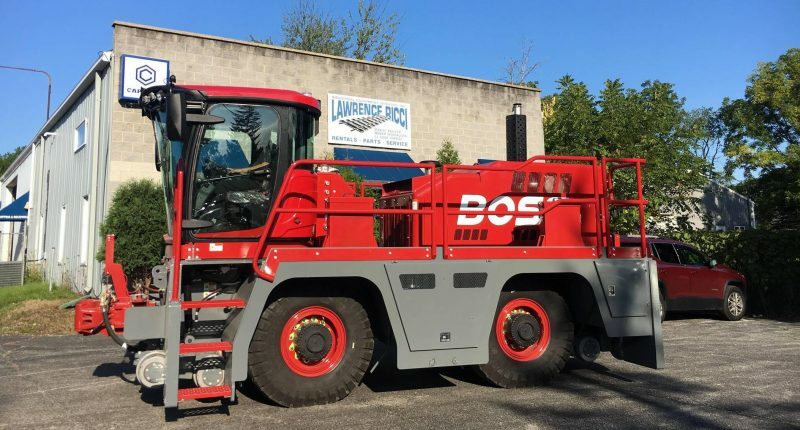 Lawrence Ricci Industrial Equipment Services, Inc. is proud to offer CAPACITY ® Trucks, sales, leasing, rentals, service and parts.